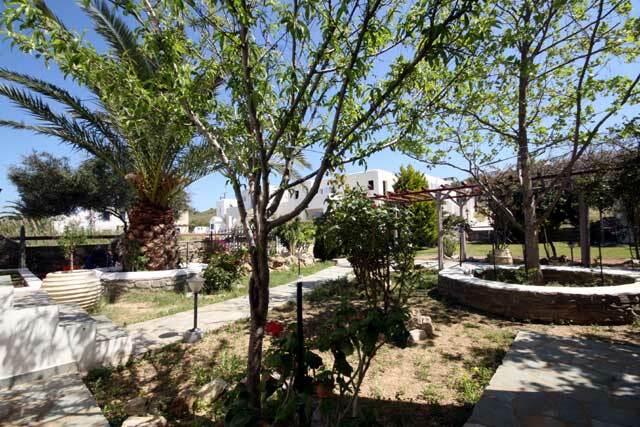 Paros is one of the most cosmopolitan and picturesque islands of Cyclades. 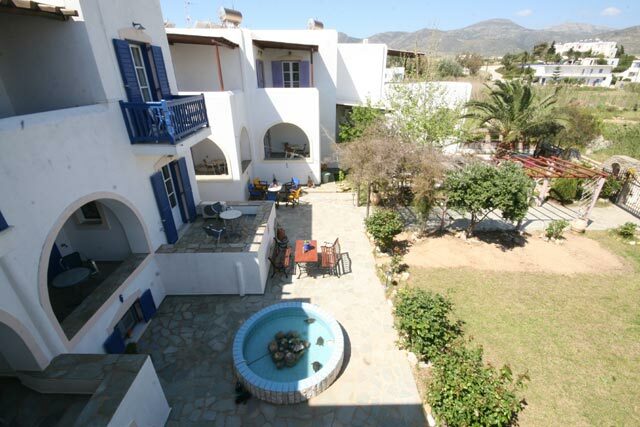 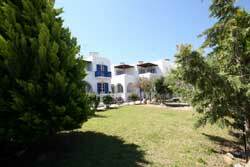 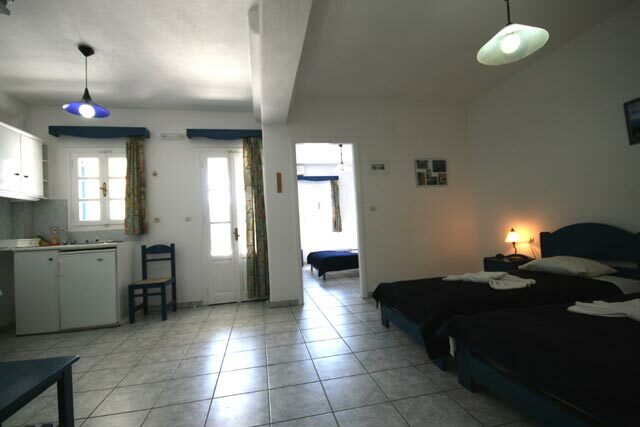 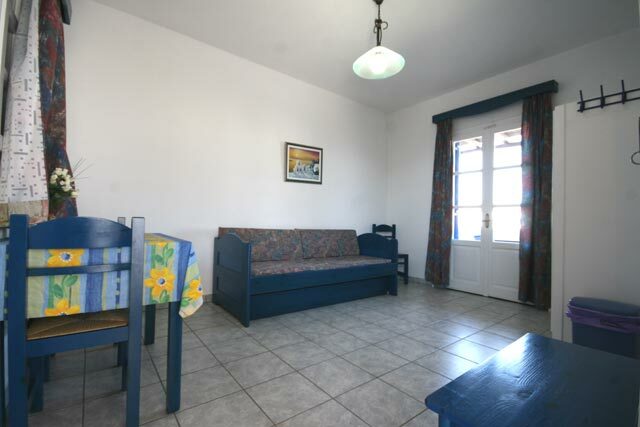 Deep Blue Studios are located at Logaras only 40 m from the famous beach. 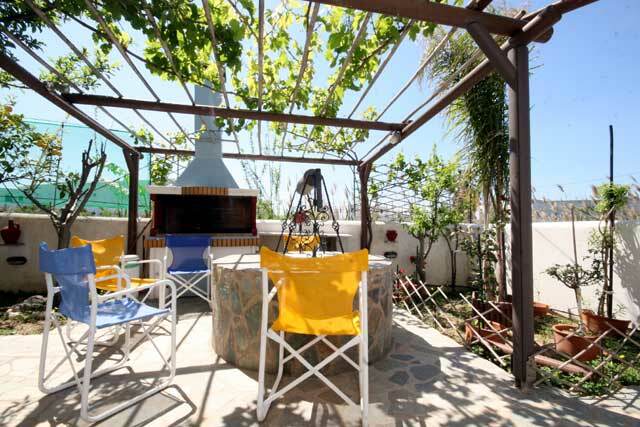 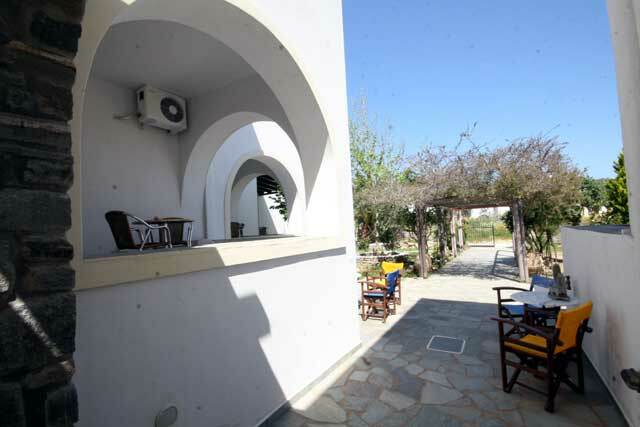 Our Studios are built according to the local traditional style and surrounded by a venturous garden with a fountain and barbecue. 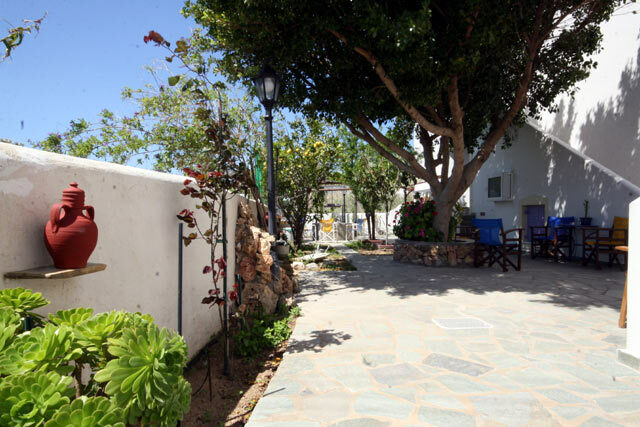 Visit us and enjoy the hospitality of a family-run business in a beautiful and peaceful environment. 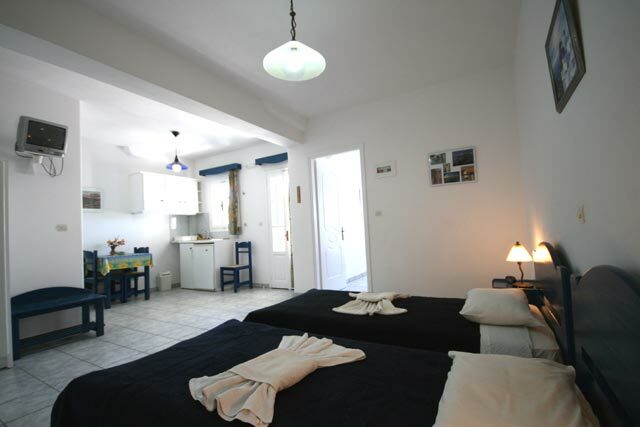 LOCATION: In Paros, at the picturesque village of Logaras and only 40 m from the awarded the Blue Flag beach, Deep Blue Studios are ready to welcome you and offer you unforgettable vacations. 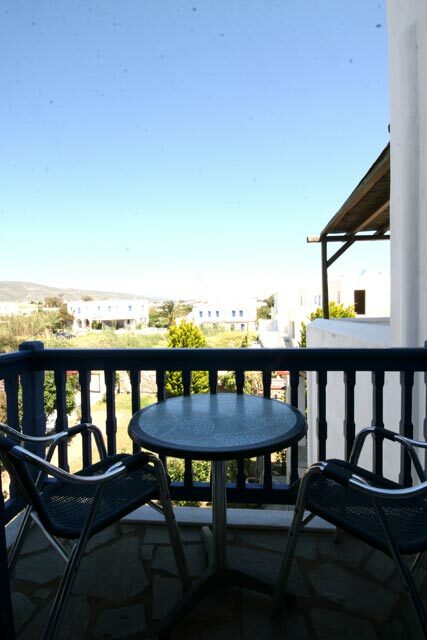 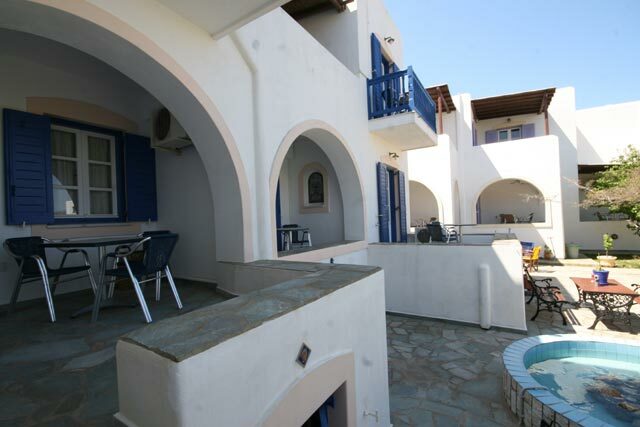 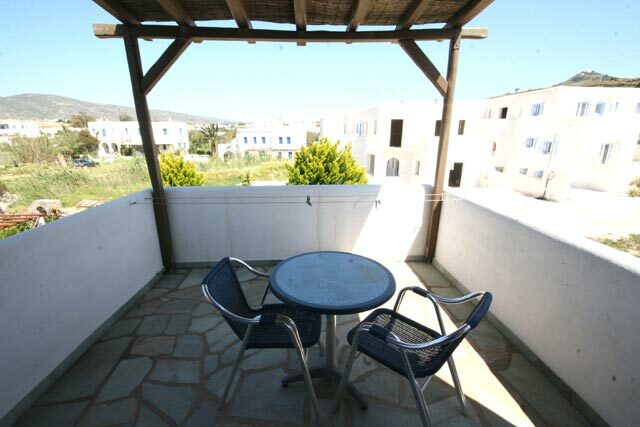 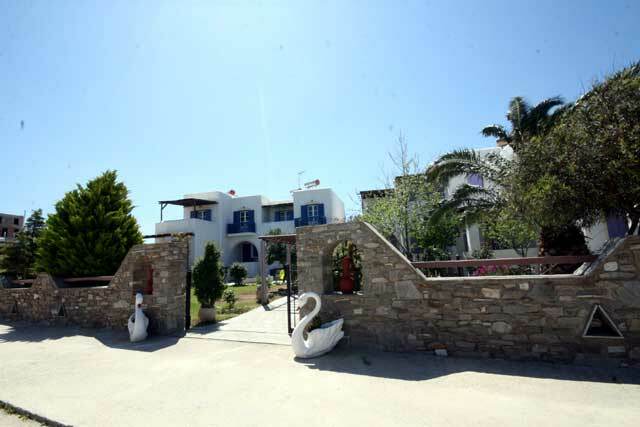 See the distances between Deep Blue Studios and the most important places in Paros.